When Food is Comfort with Julie Simon. In this week's edition of Tranquility du Jour, we discuss why we turn to food for comfort, the seven skills to inner nurturing, why airports are hard, ways to shift cravings, and why nurturing connections are important. Julie M. Simon, MA, MBA, LMFT, is the author of When Food Is Comfort and The Emotional Eater’s Repair Manual. She founded the popular Los Angeles–based and online Twelve-Week Emotional Eating Recovery Program and offers workshops at venues like Whole Foods and UCLA. 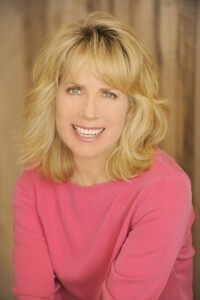 She lives in Los Angeles and you can visit her online at http://www.OvereatingRecovery.com.